Tungsten carbide tipped jaws for cutting and shaping wall tiles. 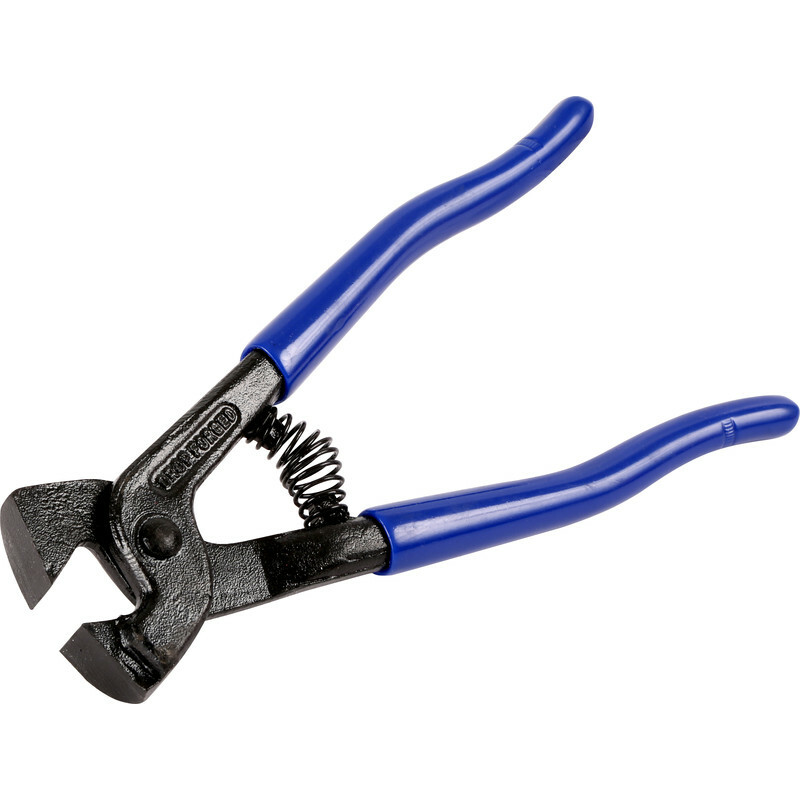 Ideal for awkward shaped cuts around pipes, switches, sills and fittings. Soft feel handles for extra grip. Vitrex Tile Nipper is rated 4.5 out of 5 by 4. Rated 5 out of 5 by Laura91 from Good tool, decent price Good quality tool that does the job. Would recommend.